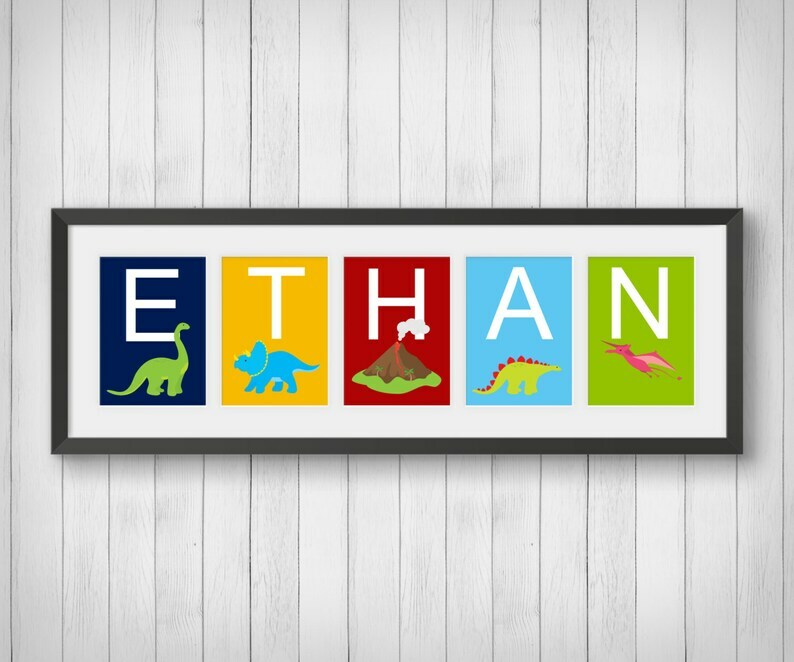 Dinosaur Name Prints - Personalize your little ones room with this Dinosaur Theme Name Print. These fun name signs are made from 4x6, 5x7 or 8x10 prints. 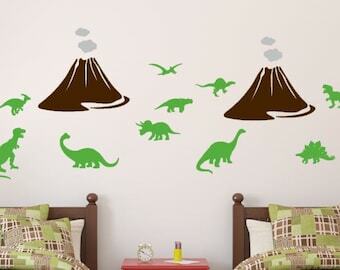 A great keepsake for your a child's room. Select the correct number of letters from the drop down box. 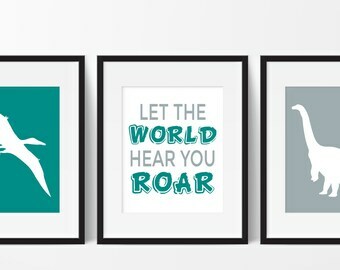 *Individual 4x6, 5x7 or 8x10 prints - DOES NOT INCLUDE MAT/FRAME. 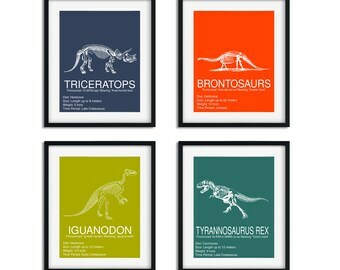 8x10 & 11x14 Prints have a small white border for easy framing. if you don't want a border, please add a note in the 'note to buyer' part when you order. Prints come freshly printed to order on Ultra Premium Matte Paper or Polar Pearl Metallic Paper with Epson Ultrachrome professional archival inks for lasting color and beautiful image quality. When print is customized with names, I will start to work on a proof as soon as I receive your payment. You will receive your custom proof in your Etsy Conversation box within 1-2 days after your purchase. If you need to make any changes, no problem! You must approve the final proof before I will proceed with completing your personalized print. Please note: Colors may vary slightly due to lighting and different computer monitors. • Shipped in a structured envelope with a protective cover to ensure a safe arrival. 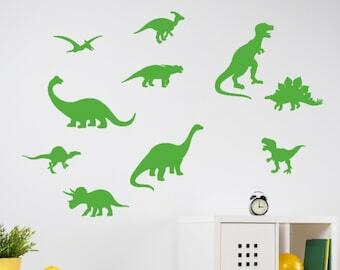 High quality prints, very quick turn around time & very responsive. 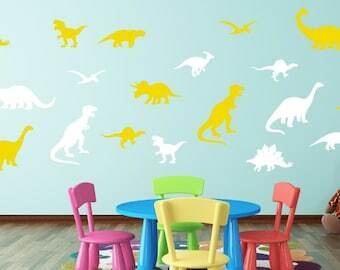 Beautiful prints that match my grandson’s room perfectly. Arrived quickly and Simply Love is a great company. I love this print! 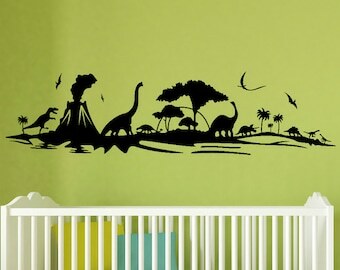 It works perfectly in the nursery for our dinosaur theme! The owner prepared it exactly as we wanted and much faster than we expected!